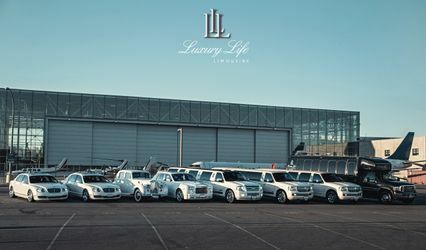 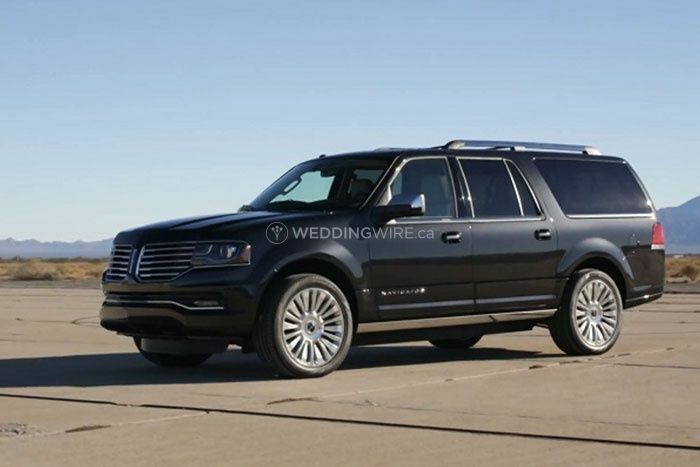 Rolling Luxury Limousine ARE YOU A VENDOR? 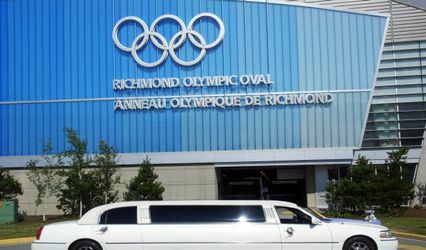 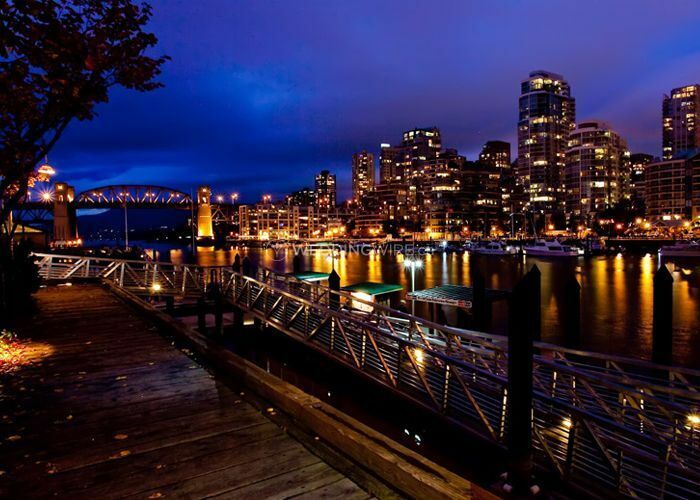 Located in Surrey, British Columbia, Glamour Limousine is a company that specializes in high quality transportation services for weddings and special events. 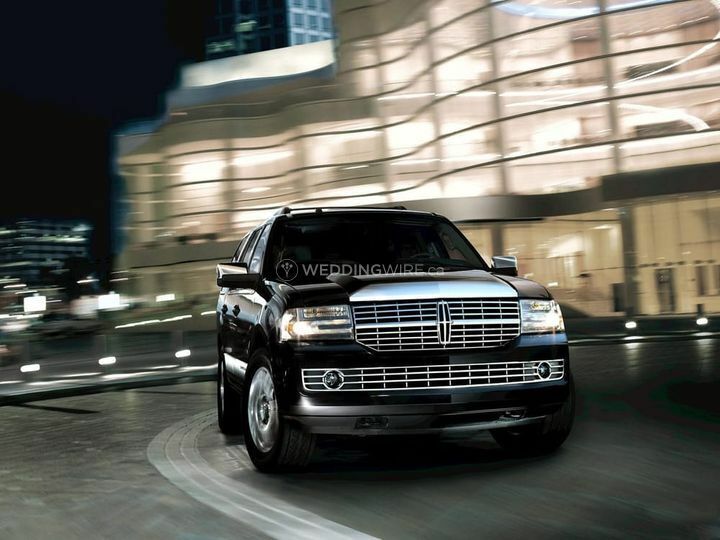 Whether you are looking to arrive in a classic stretch limo or any one of their luxury SUVs, you will arrive on time and in style to your ceremony or reception venue! 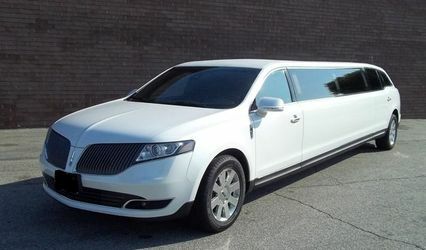 Luxurious and reliable transportation is what you'll find at Glamour Limousine. 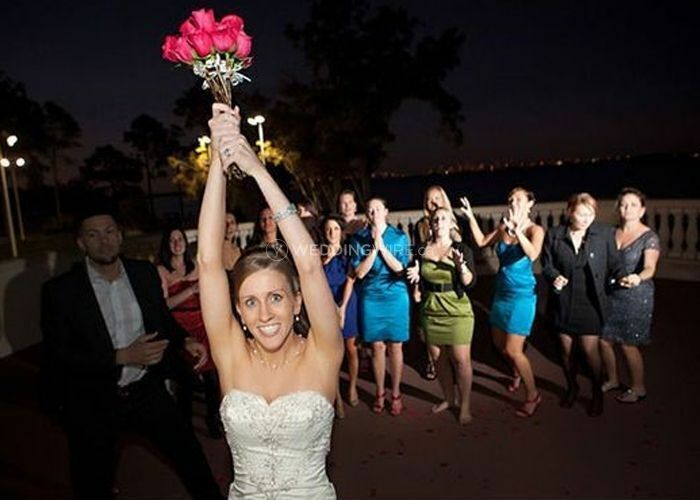 They will provide you with complimentary beverages, a well-attired chauffeur who has passed extensive driving courses as well as drug and background checks and wedding packages with hourly rates.